Dating has been rebooted. Technology and social media have had an enormous effect on the way people meet, date and start a relationship. As someone who helps singles find love online every day, I know this first hand! But just because courtship has evolved doesn’t mean that all the traditional rules should be deleted. 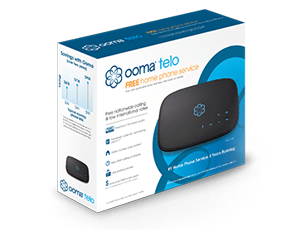 Based on a recent study conducted by Ooma, the majority of people prefer to receive a phone call post-date, as opposed to a text message. And this is definitely a trend I see with my clients. But the sexes operate differently – women tell me that they want their dates to call, but the survey shows that a quarter of men send a text message after a date. So guys, pick up the phone! You can still be a gentleman in the digital age. • Send a thank you text. Dropping your date a quick text to say thanks will show them that you really did have a good time. Go ahead and push send either that same night once you’re home or the next morning. The bonus is that this opens up communication again ensuring the date isn’t your final moment. • Call to make plans. Give your date a ring a day or two after your thank you text to check-in and make plans for your next date. If he or she doesn’t pick up, it’s important to leave a message! Though call waiting is important, don’t take it for granted. • Have plans when you ring. When you have something fun in mind for your next date before you call, it takes the pressure off … and removes the awkwardness of the “what should we do” conversation. Be flexible but have a back up plan. Texting has its place in courtship today, but ultimately, it shouldn’t be something you rely on entirely. The personal touch of a phone call is priceless and one of the best ways to show genuine interest. Plus it will most likely get your match to say yes to another date! So next time you go on a date, don’t forget to ring them after. Laurie Davis is the founder of eFlirt Expert, an online dating consultancy firm and the author of Love @ First Click: The Ultimate Guide to Online Dating. She helps singles navigate flirting and relationships via technology. Follow her on Twitter @eFlirtExpert. 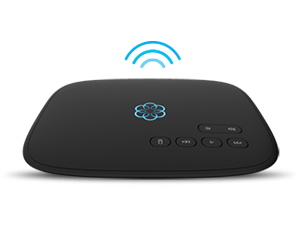 Hoping Ooma will have a text feature in the future.